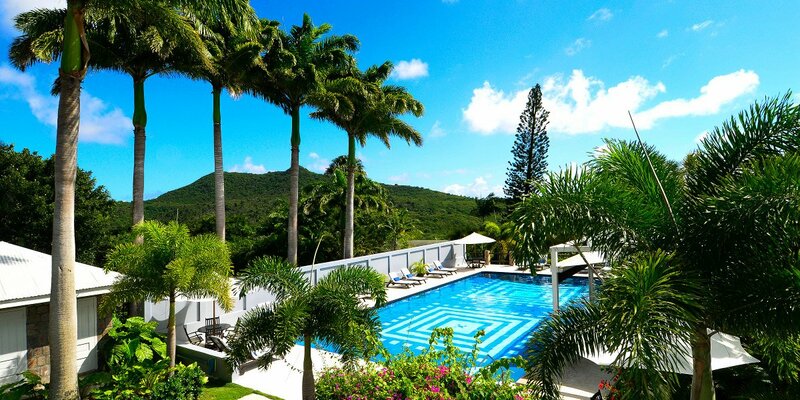 Montpelier Plantation & Beach is a boutique hotel in a unique location. 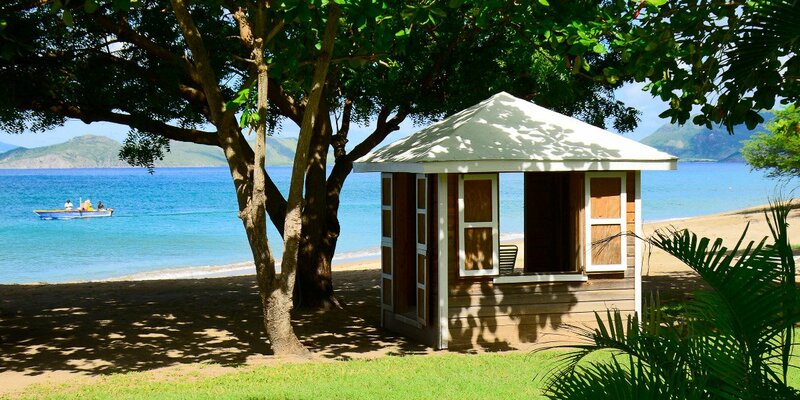 Carefully designed to let the fresh sea air and tranquility connect you to a simpler way of life. 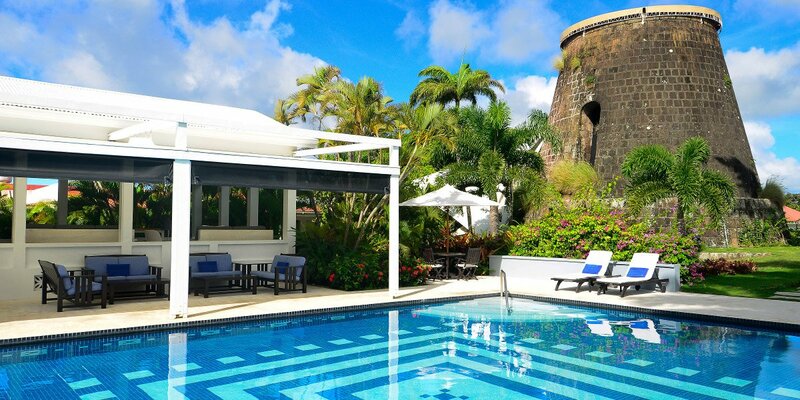 Montpelier proudly offers Relais & Chateaux hospitality including fine wine and food with wellness that is both active and relaxing. 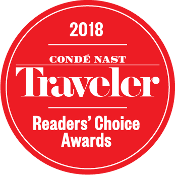 Travel & Leisure and Conde Nast Traveller regularly names Montpelier among the top resort hotels in the Caribbean with special note for it being a romantic destination. 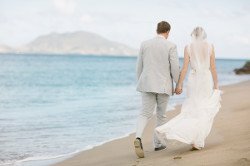 Live the romance of a beach wedding, or a unique ceremony at the property, with the breathtaking view of Nevis green landscapes. 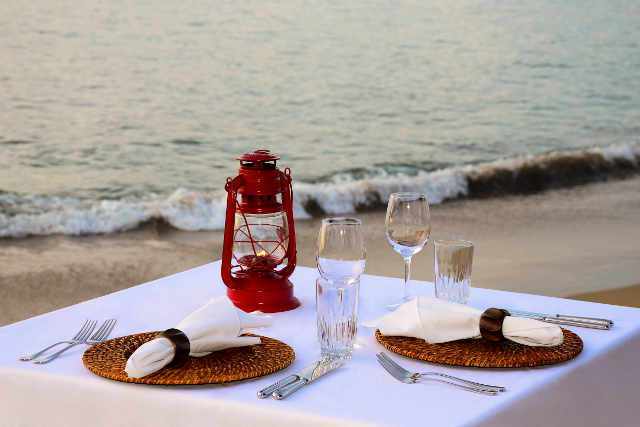 We take great delight in offering attentive five-star services to our guests. 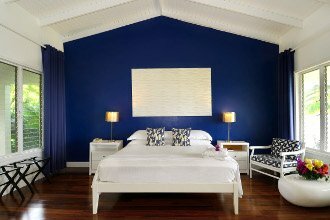 The Premier Rooms are fresh and airy in the best Caribbean tradition. The ideal balance between open living and refined comfort. 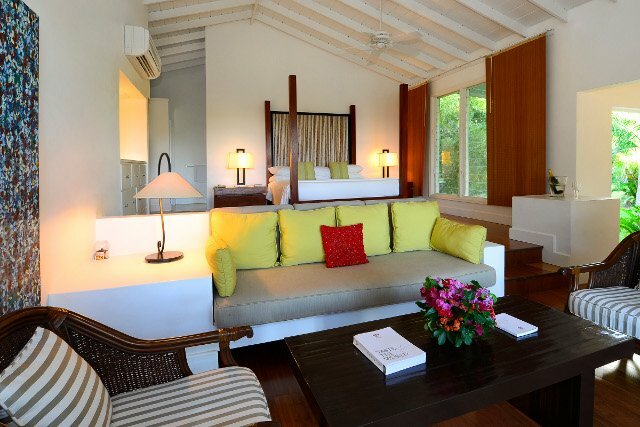 The Plantations Rooms are alive with the light of the Caribbean. 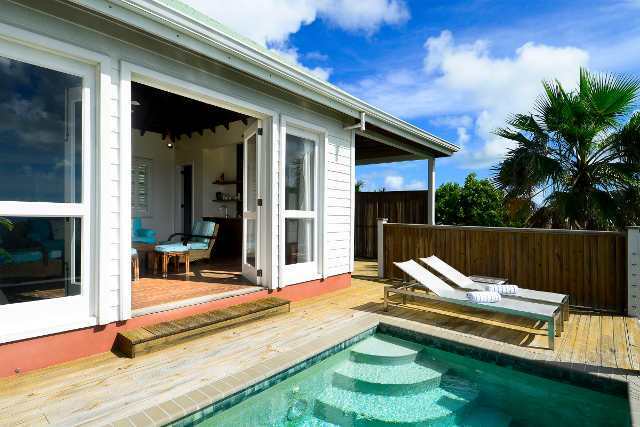 The large rooms have open verandahs which offer views of the ocean. 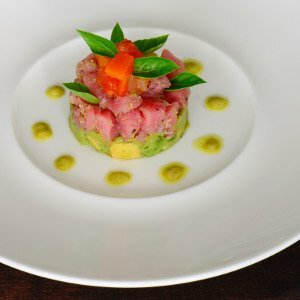 Montpelier Plantation’s first commitment to go “green”. 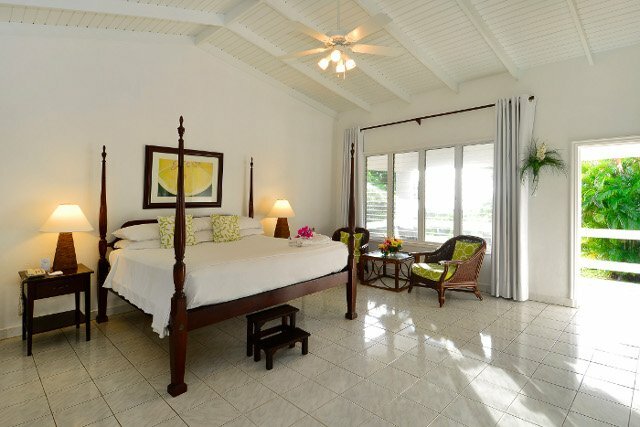 The suite is a spacious, split level room, consisting of an open bedroom and sitting room. 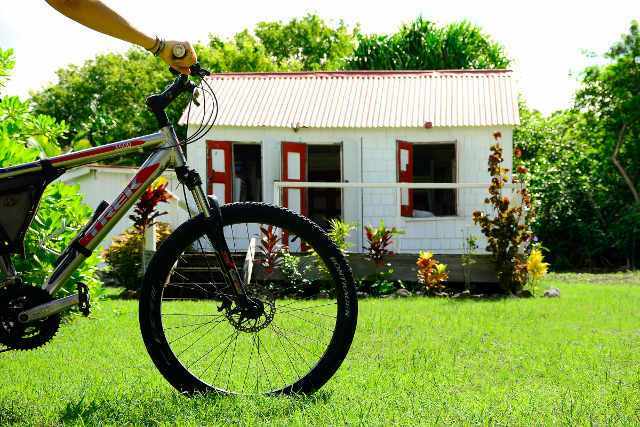 Tamarind Villa is discreetly set on the property. 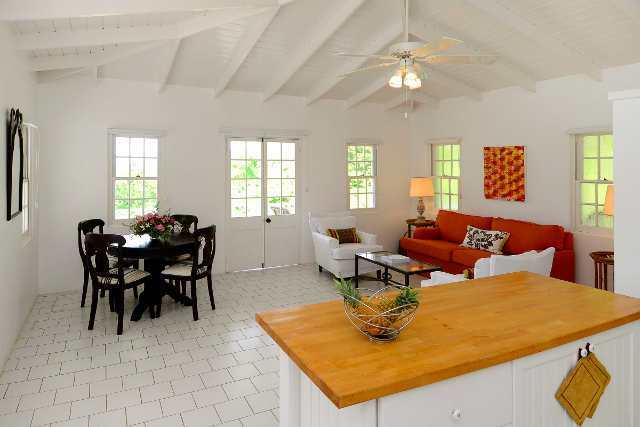 Tastefully decorated in a chic plantation style this cottage features high beamed ceilings. 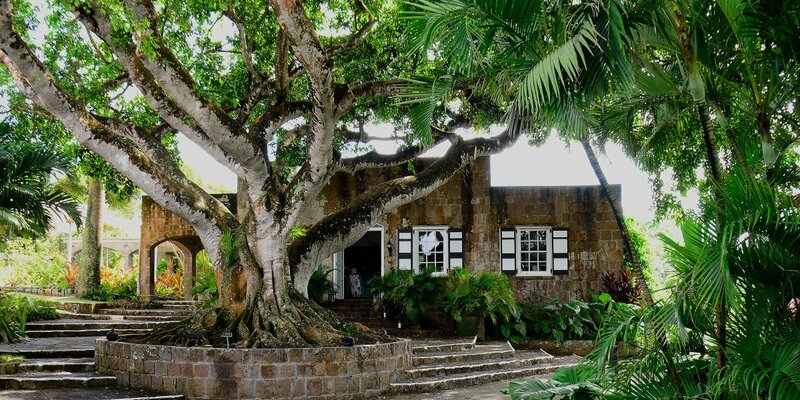 The old world charm of a 100-year-old building has been intertwined with modern touches. 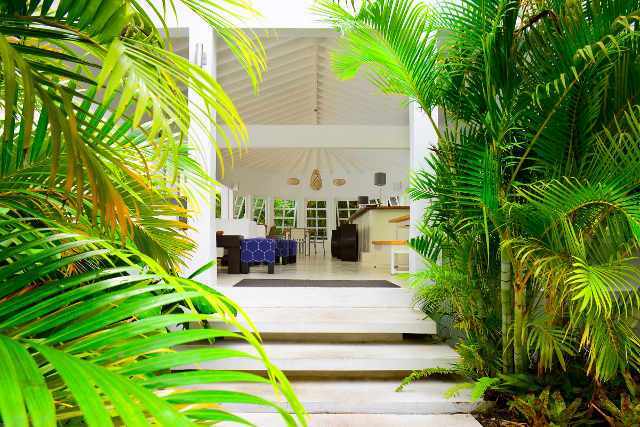 This two bedroom, two bath villa is perfect for family or friends.